Grout is a substance that you may not notice in a space until it becomes dirty and grungy. And unfortunately, there is not one known cause for this discoloration either — it is the result of several factors. 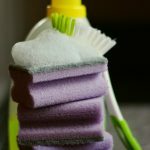 Let’s look at just three things that may be causing your grout to change colors. 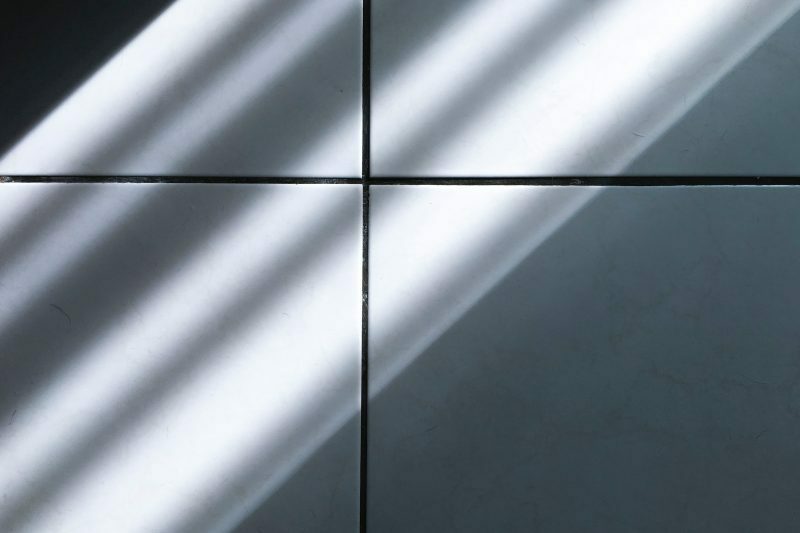 Grout is a porous material that traps in bacteria and dirt. These elements can cause the grout to change colors very quickly and create a very dirty appearance. One way to prevent this from happening is to seal the grout in your home, no matter its location. Improper sealing and no sealant at all are very common reasons for grout discoloration and are a very simple fix. Consider hiring a professional to deep clean your grout and reseal it to keep out these substances that will discolor and destroy its clean look. Many individuals choose to install and repair the grout in their home on their own. And while there may be some benefits to this if you are familiar with the process, for the average homeowner, this can be a poor decision. Poor installation can cause your grout to not only damage more easily, but also it can affect the color of your grout mixture. 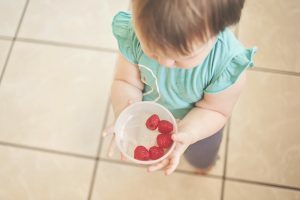 If you have tile countertops or flooring in your kitchen, you run the risk of food and beverages spilling on your grout. 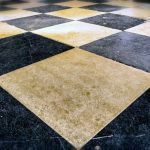 While some of these messes can easily be cleaned up, others may not or they may sit on the grout longer than is wanted, causing staining and discoloration to occur. In these situations, you will want to hire a professional grout cleaning service to deep clean and sanitize the area. In many cases, they can remove the stain and get your countertops and flooring looking good as new. If you have an area in your home with poorly-colored grout and tiles, contact The Grout Specialist in Denver today at (720)923-8984 or online. They can help you get the grout and tiles in your home looking like new.